Top quality fresh strawberry directly from Israeli growers. Worldwide delivery by air cargo. Best prices and quality you can get from Israeli suppliers & exporters. Packed and transported in regulated temperatural conditions. Guaranteed freshness and long shelf life for strawberries. No GMO. 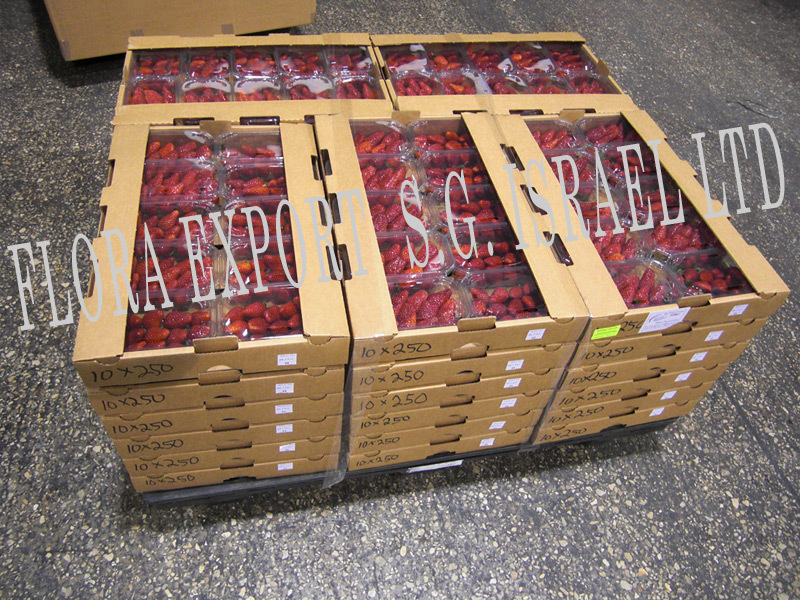 Unbelievable price on STRAWBERRY - fresh selected top quality strawberries from Israel in תלמי ביל"ו (ישראל) company Flora Export S.G. Israel, LTD.